During these visits he was well-received by the staffs, committees and community members. He also met the local authorities and education officers in various divisions/districts to familiarize and inform them about the educational activities undertaken by BMMK at places of their jurisdiction. Bilateral discussions regarding education facilities in their areas were held. 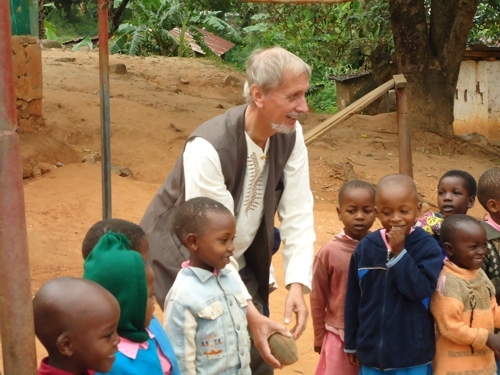 On 11th and 12th of June 2011 he conducted a seminar for the Nursery Teachers and the Center In-charges to ensure that they can increase the quality education that is being delivered and getting the community involved in the this process. During the seminar Mr Terence covered Schemes of Work and using this as teaching tool, Formulating SMART Objectives, Local Learning Resources, Lesson Planning and Action Plans for way forward in improving teaching approaches. This seminar was an interactive one where the teachers were involved in hands on approach in preparing teaching aids that they would use during the classes. 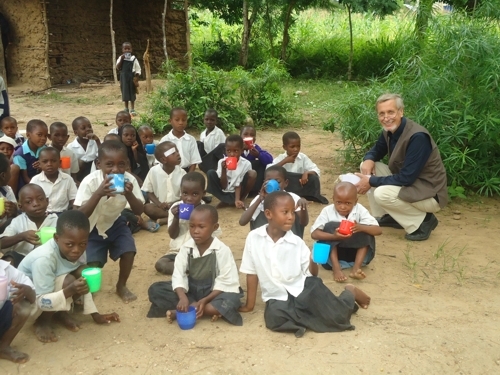 On 13th June 2011 Mr. Terence met with the Managing Committee of the Mission where he presented his findings and methods to empower the staff in the rural areas to better the standards of education taught to the less fortunate children. One of the points he emphasized on was the level of poverty in the rural areas and pupils being malnourished which shows signs of anemia. He was impressed by the locally made equipments at one of the BMMK Centre prepared by teachers through parents’ contribution. He was happy to note that some Primary Schools Head Teacher and Class 1 Teachers commended the children coming from Mission’s Pre-Primary School in comparison to other private and government units in the area. 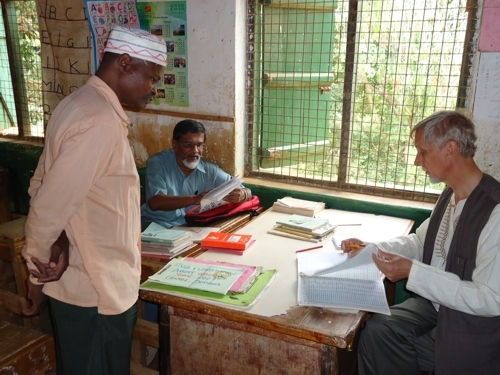 Bilal Muslim Mission of Kenya would like to thank Mr. Terence Ward, Education Board of Africa Federation and World Federation of KSIMC to ensure Baseline School Assessment Program was conducted in the rural areas.